Find the most important information about Carrasco International Airport: Flights, Departures, Arrivals, Parking, Car Rentals, Transportation, Hotels near the airport and other information about Montevideo Airport. Plan your travel to Montevideo Airport (MVD) with the information provided in this site. Montevideo Airport New Terminal was inaugurated in 2009. Carrasco Airport is the main international airport serving Montevideo, Uruguay. Montevideo Airport is located 20 km of Montevideo city centre. Port Market is one of the main attractions of Montevideo. Carrasco/General Cesáreo L. Berisso International Airport (IATA: MVD; ICAO: SUMU) is the main and busiest international airport serving Montevideo, the capital of Uruguay. It hosts both domestic and international flights to South, Central and North America and Europe. It is located in Carrasco neighborhood, in the department of Canelones, about 20 km (12,6 miles) of Montevideo city centre. It operates as a hub for Amaszonas Uruguay. About the name: Montevideo Airport was named after Cesáreo L. Berisso, an Uruguayan aviation pioneer. The airport is also of military use as it hosts an air base of the Uruguayan Air Force. 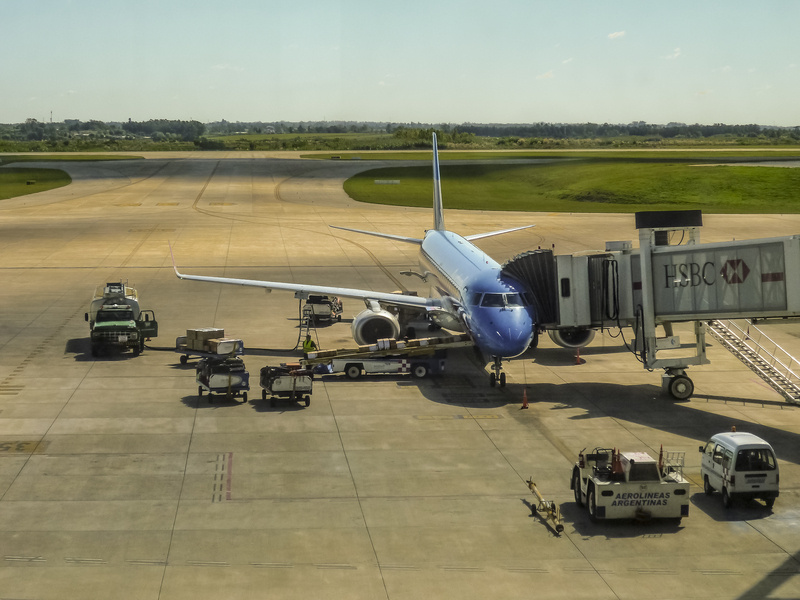 Montevideo International Airport (MVD) handled 2,074,668 passengers in 2018. Montevideo International Airport has a single large passenger Terminal with 8 boarding gates. 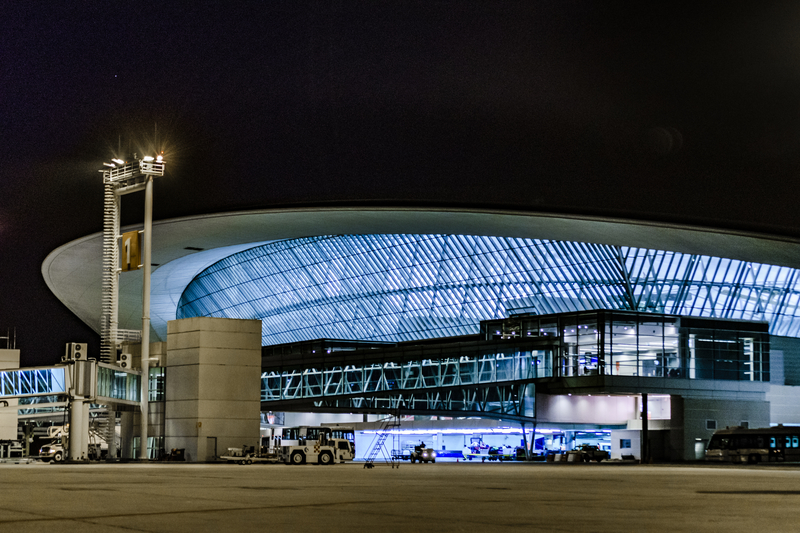 The terminal is able to host 4 million passengers a year. - Bus: Several public buses serve Montevideo Airport. - Taxi: Get within 25 minutes to downtown Montevideo by taxi. - Car rental: To rent a car in Montevideo Airport turns to be a great choice. Get best offers in our search engine. 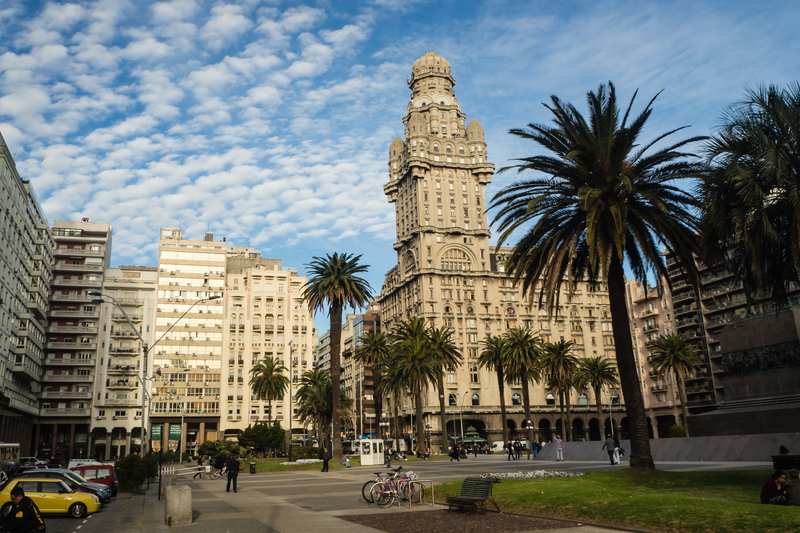 The beautiful coastal city of Montevideo is the national capital of Uruguay. 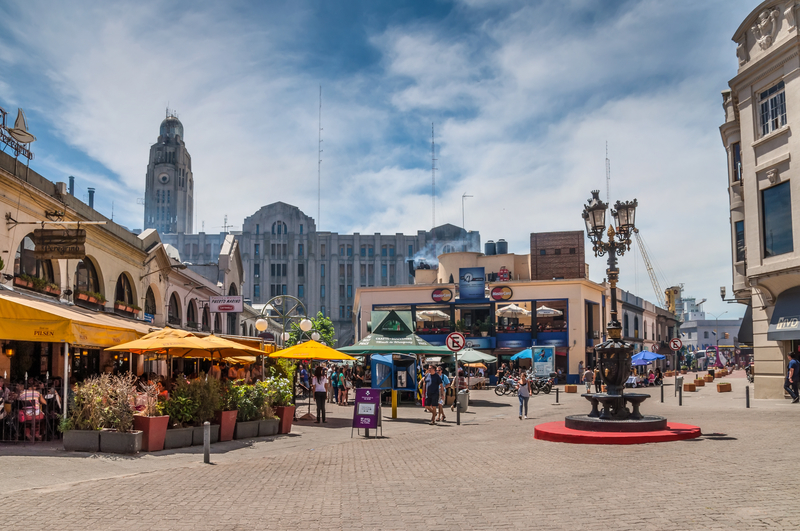 Within the city it is worth walking along the Rambla, which separates the city from the sea, visiting Teatro Solís, el Mercado del Puerto and all Montevideo beaches. The heart of the city is Plaza Independencia, near Palacio Salvo and Museum of Fine Arts (Juan Manuel Blanes) with its Japanese garden.